Description This Tybee Island, Georgia hotel has an outdoor pool and non-smoking guest rooms. 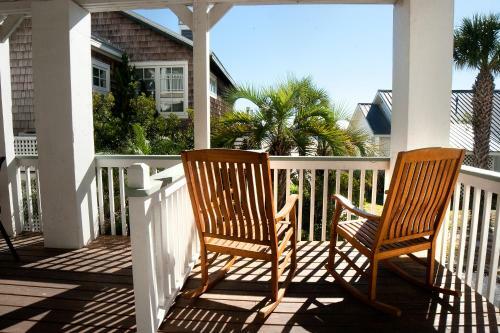 Situated in Tybee Island DeSoto Beach Terraces offers accommodation with a flat-screen TV and a kitchen. Free WiFi is available.Some units are air conditioned and include a seating and/or dining area.The apartment offers an outdoor pool.A barbecue is available for guests to use at DeSoto Beach Terraces.Savannah is 25 km from the accommodation while Hilton Head Island is 24 km from the property. Savannah / Hilton Head Airport is 36 km away. Add Desoto Beach Terraces to your free online travel itinerary.